On Monday 22nd October, I met with the Secretary of State for Energy to discuss the householders in my constituency who were mis-sold solar panels and wall insulation by HELMS Ltd, under the Green Deal Energy scheme. Having provided him with details of constituents, mostly elderly, who were essentially tricked into signing 25-year finance agreements for products which were unlikely to last more than 15 years and others who were given dangerous and faulty installations, in some cases resulting in structural damage to their roof, the Minister expressed his shock at the extent and gravity of the problem facing my constituents. As such, he has agreed to discuss options with his civil servants and the Green Deal Finance Company to see what remedy can be put in place. As I pointed out, however, simply a reduction in what people still owe on their agreements will not be enough as too many of them have had no benefit whatsoever from their installations; indeed, some have actually had to pay more to have products repaired or removed. This issue affects 169 families in Central Ayrshire and over 3000 Scotland-wide and I have held two public meetings to provide my constituents with a channel for submitting a complaint. A new All-Part Parliamentary Group (APPG) on the issue has been set up by my SNP colleague, Angela Crawley, of which I am a member ,and is currently taking evidence from householders affected across the country to present to the UK Government. Dr Philippa Whitford is the member of parliament for Central Ayrshire at Westminster. If you would like to get in touch with Philippa you can contact her office using the details below or attend one of her surgeries.  Click here to find out more about our policies and how to join the Scottish National Party.